Silky looking thick shaggy rug with a seriously soft pile this Fairmont rug in Taupe makes any room look gorgeous. 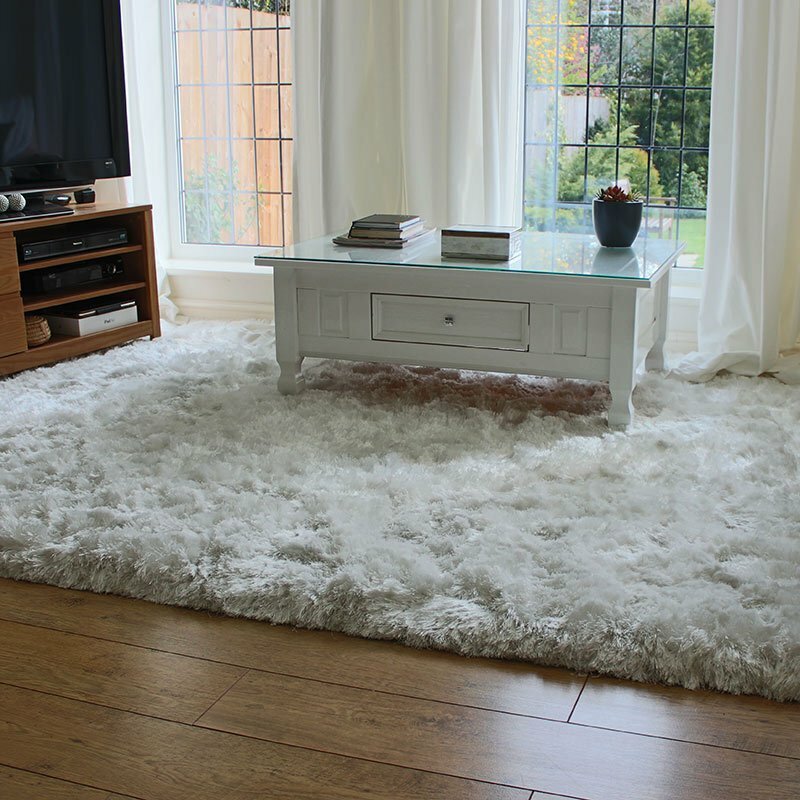 With its almost sheepskin looks and indulgent appeal its hard not to relax and unwind when your near to it. This 100% Polyester pile seductive beauty is available in a small 80x150cm, medium 120x170cm and large 160x230cm size, great for bedrooms, lounge or communal areas around the home needing a cosy snuggle up finish for the floor area.